1. 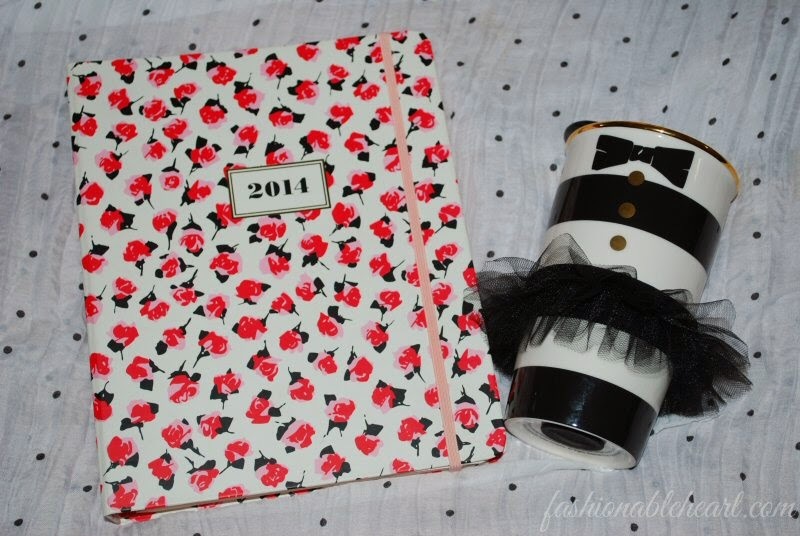 A cute organizer or notebook. Perfect for those list makers and busy people in your life! 2. A fun mug. Depending on price, you can also combine it with a gift card to a favorite coffee joint. 3. 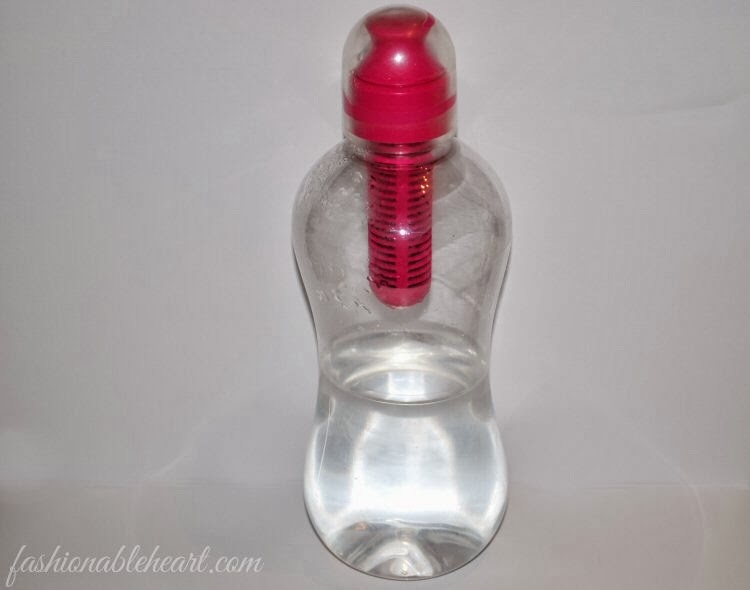 A Bobble Bottle for the gym rats. You can get one in their favorite color with a few extra filters. I love mine! They come in multiple sizes, are BPA free, and they have a sport one available now as well. 4. A makeup bag with a few little beauty products. You don't have to spend a lot to come up with a nice beauty-related gift. Buy a cute makeup bag and throw in a few drugstore products that you think your friend will love. 5. 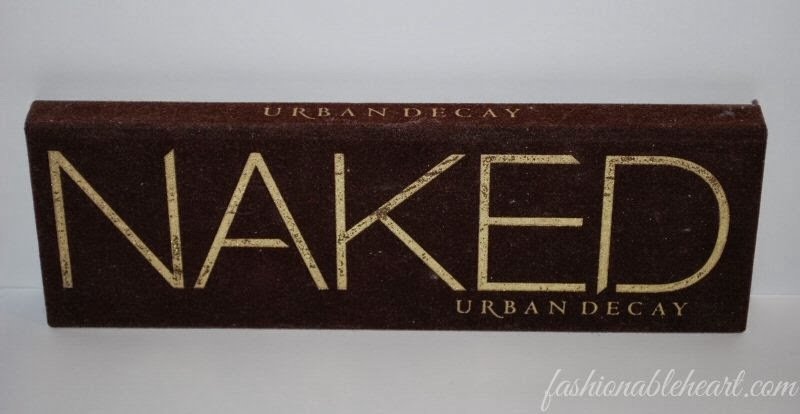 A Naked palette. Any of the Naked palettes will do, but I still think the original can cater to the most people. 6. Holiday gift sets. These are great because you can split them up and give them to multiple people. 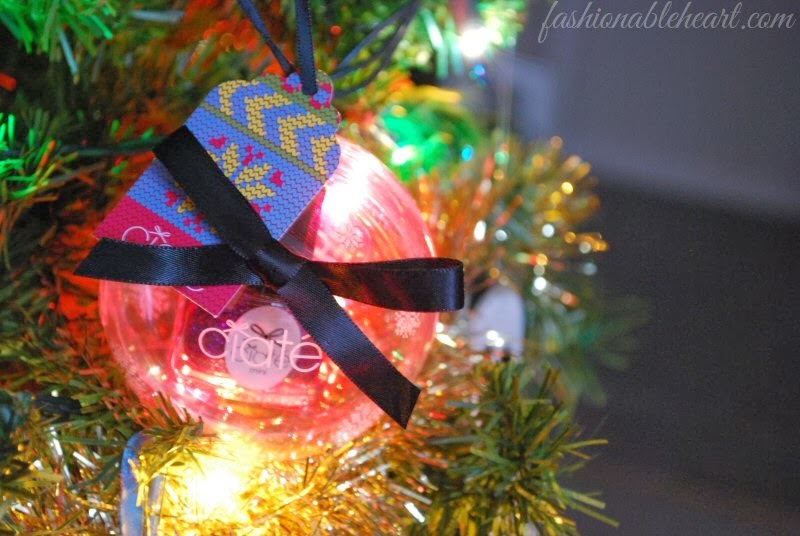 The Ciate ornament above is one in a set of six and have mini nail polishes inside. You can save a lot of money on gifts this way! 7. Tech accessories. Maybe a case for a phone, iPad, or eReader. A portable charger, headphones, etc. all make great gifts for the girls that love their electronics! 8. Bath products. 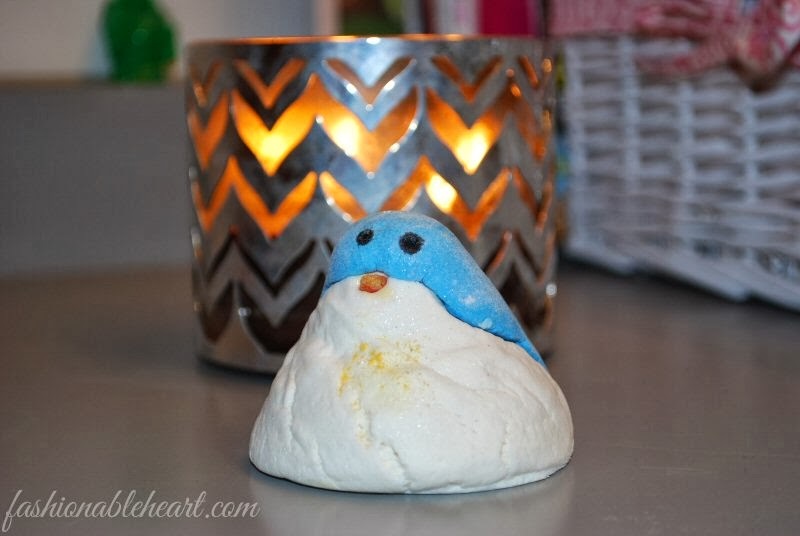 The holiday season is a time for pampering! So put together some items for your loved one to feel special during a pampering session. 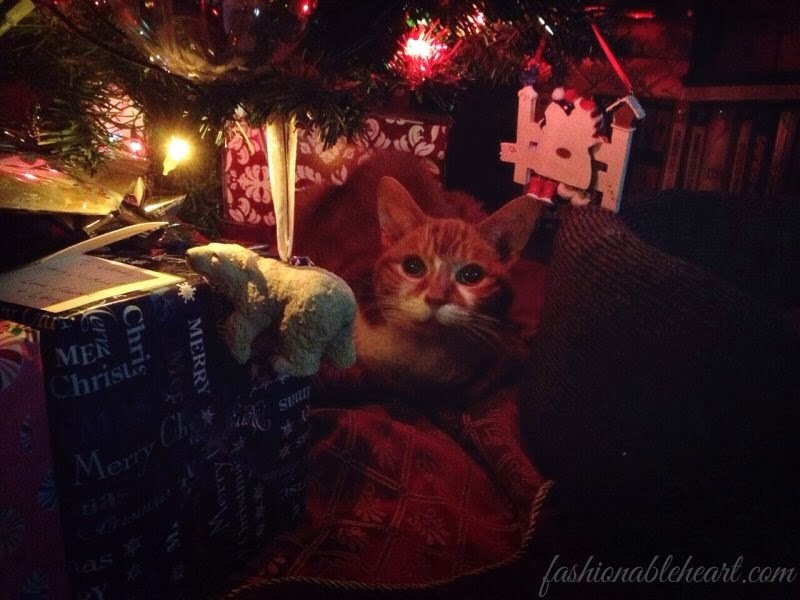 If you've done a holiday gift guide, I'd love to see what is on yours. I love gift guides and wishlists! 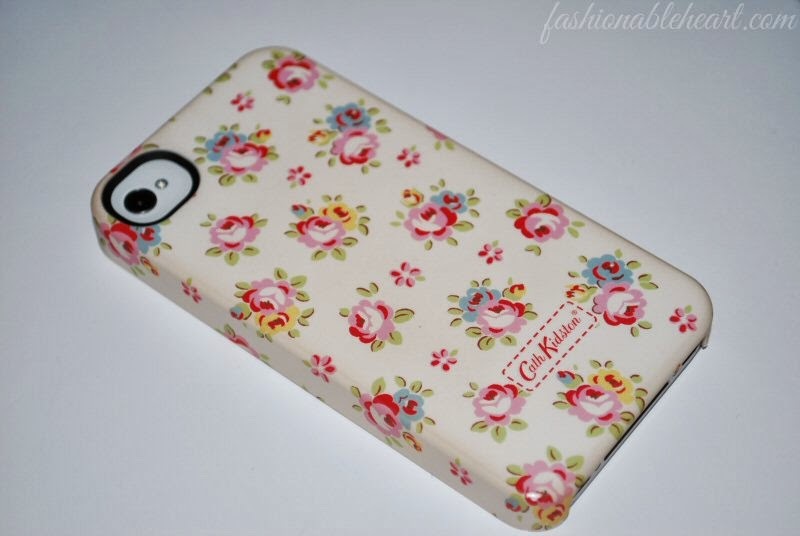 That's one of the cutest phone cases! @Mel - Such a weakness! I'd love the Naked 3, but I think I'm going to have to wait for the madness to die down. @Jackie - Love Cath Kidston! Wish we could get more of her stuff here! That stinks about your bottle. I've never had an issue with leakage with mine. Maybe it was a faulty one? I would assume the sports design one is more secure! @Amy - Hope it helped!